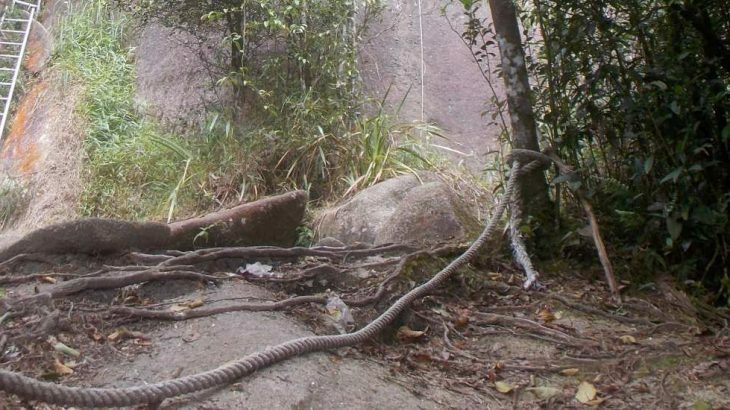 Gunung Bujang Melaka is a small mountain lying just to the west of the Banjaran Titiwangsa (or Main Range), separate enough to be a Ribu in its own right and accessible enough from the road and nearby train station at Kampar at the western side to be quite possible as a day hike. Mount Ophir – also known as Gunung Ledang – is the highest peak in Johor and the only Ribu on the Malay Peninsula south of Kuala Lumpur. It is rather popular with Singaporean hikers who visit over the weekend or even do a very long day-trip from Singapore. 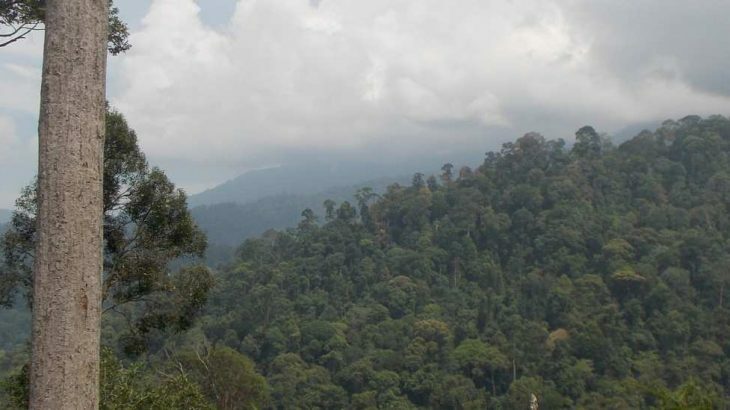 It is located in the Gunung Ledang National Park which is near the town of Tangkak and less than one hour from Melaka. Gunung Bintang (‘star mountain’) is the highest peak in Kedah and is part of a very large mountain range stretching north all the way from Gunung Bubu south of Taiping. 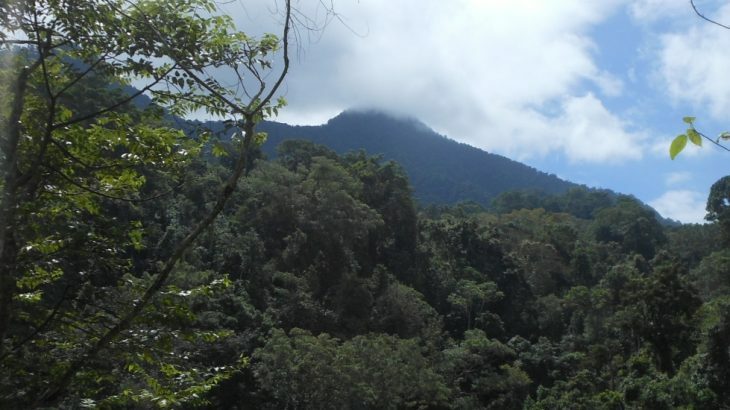 It is one of only 4 Ultra-prominent peaks in West Malaysia and is home to an impressive range of animals. 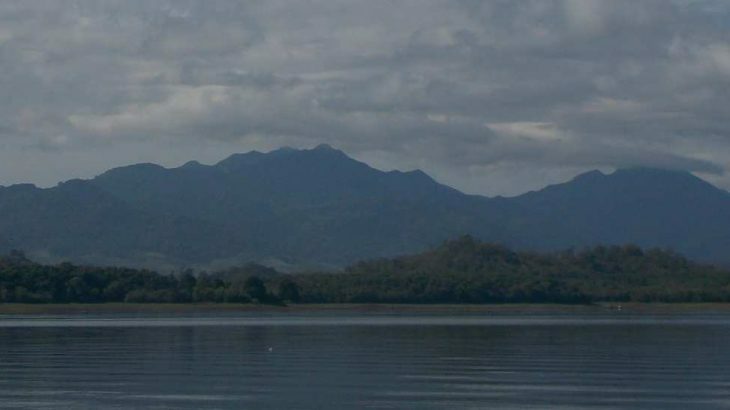 Muria is actually a mountain range with different peaks, of which Songolikur is the highest. Despite the spectacular views of the Central Java mountains and northern coastline from the summit, and the shortness of the hike itself, relatively few hikers come from afar specifically in order to climb it. Gunung Jerai is a very striking limestone mountain surrounded by flat land and located on Malaysia’s west coast. In ancient times it was used as a navigational aid by traders from overseas and allegedly was once an island called Pulau Serai. It was also previously known as ‘Kedah Peak’ and is normally clearly visible from Penang. 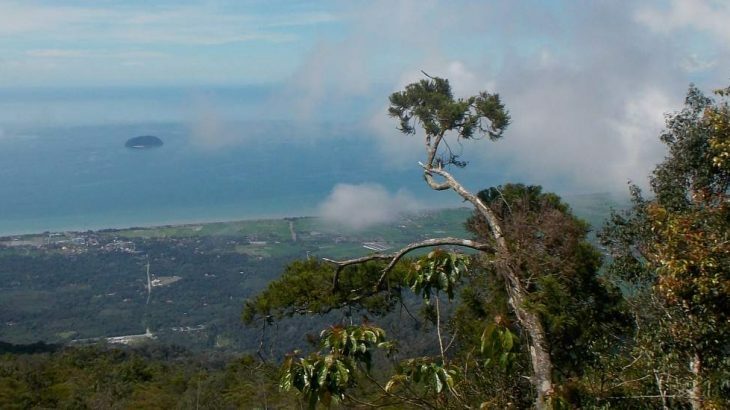 The southernmost Ribu on the island of Borneo, Gunung Kahung is the highest of a cluster of peaks at the southern end of the Meratus mountains. It lies on the south-eastern side of the large Waduk Riam Kanan (Riam Kanan Reservoir) beyond the friendly tourism village of Belangian. 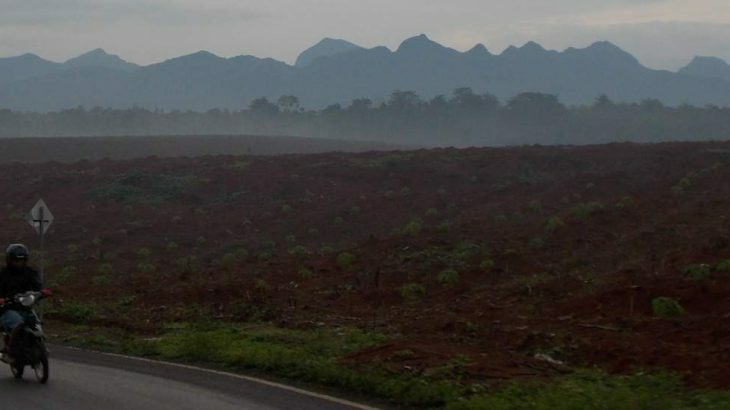 Doro Dindi (previously mistakenly-known as Doro Oromboha) is located to the west of the town of Bima, about 25 kilometres in a straight line (or just an hour on motorbike). The trailhead is at the hill village of Padende (795m) in the Donggo region. 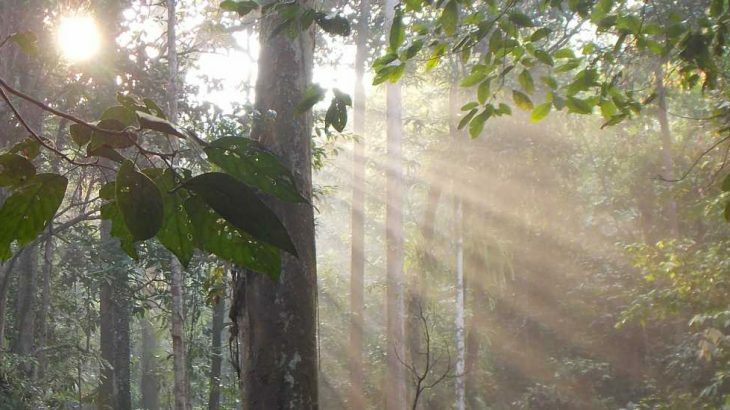 Unlike the roasting hot and often bone-dry treeless lowlands of Sumbawa, this highland area is forested and is apparently excellent for farming.